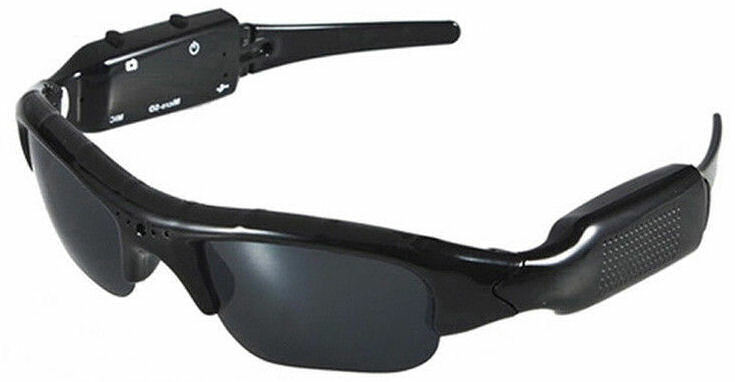 We provide high quality, professional video camera sunglasses. In order to give you the highest level of service, each pair of sunglasses are backed by our 1 year warranty. We stand behind our video camera glasses 100%. E-mail us at [email protected] to receive an RMA number (return merchandise authorization). This is a requirement for any request. 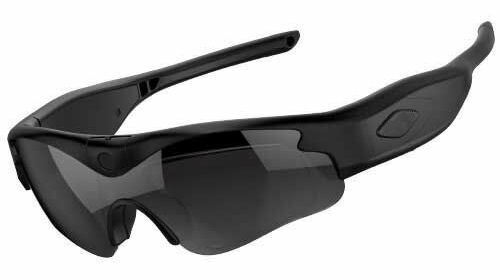 1 Year Warranty period begins the day you receive your video camera sunglasses. Any return shipped to us without an RMA number may be returned to sender or will take longer to process. The customer is responsible for return USPS shipping costs. Once you ship your replacement, we recommend watching your postal tracking number to see when it’s been delivered to us. We do not offer paid repairs. If your return is found to be defective, we will replace the with the same or comparable model if the item is no longer available. If your video camera glasses are found to be in perfect working condition, we will ship them back to you. We attach this number to your return so we can track and quickly process your warranty. Our warranty covers any manufacture related defects. Any physical damage, abuse, alteration, or misuse of video camera glasses is not covered.